The Kerala High court held that a Madrassa is not a place of worship and can function as a polling booth. Justice V. Chitambaresh dismissed a Writ petition filed against the state election commission praying to shift a polling station from a Madrassa. The court observed that Clause III (iv) of the hand book issued by the State Election Commission for the conduct of election to the local bodies thereof is the effect that no police station, hospital or place of religious worship shall function as a polling station. However the court found that a 'Madrassa' is neither a place of religious worship nor does it have religious significance. 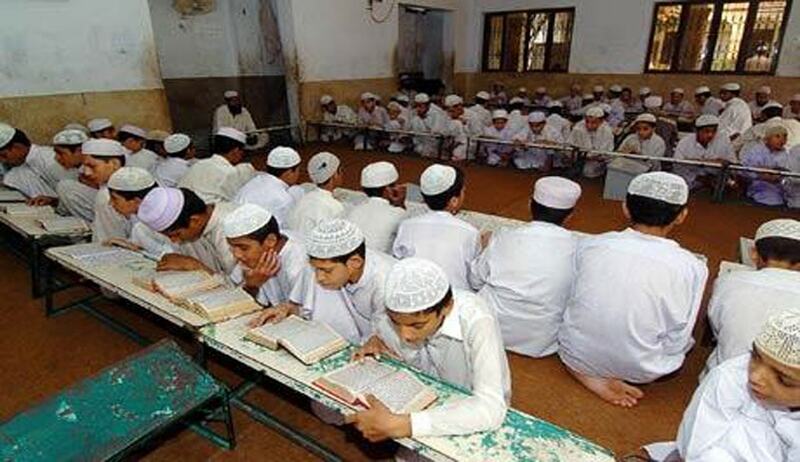 “Madrassa only means a building which houses a school. I do not think that any of the instructions issued by the State Election Commission has been flouted in the instant case”, the court said. The state election commission had submitted that there was a request from a political party to relocate the polling stations of ward No. 1 of Chengala Grama Panchayat to other building since those buildings are Madrassas. But later it was decided that in a meeting of the political parties that both the booths need not be relocated. “The hand book in the instant case only interdicts having polling booths in the places of worship. I have no doubt in my mind that a 'Madrassa' is not a place of worship and that a polling booth can well be had”, the court said.